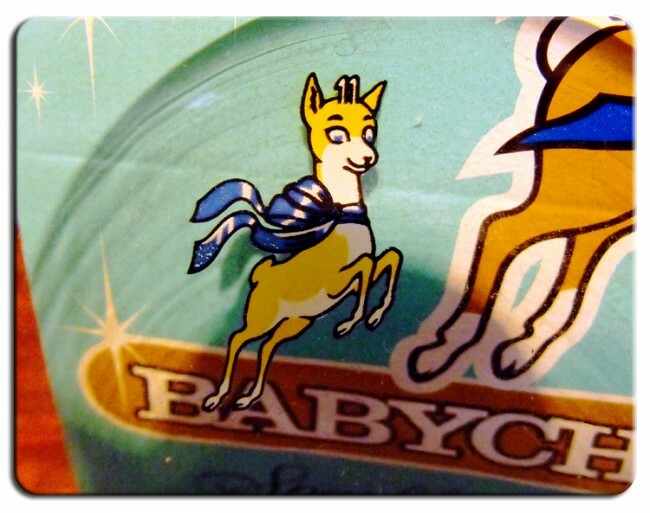 I love Babycham glasses and that iconic Babycham Deer. 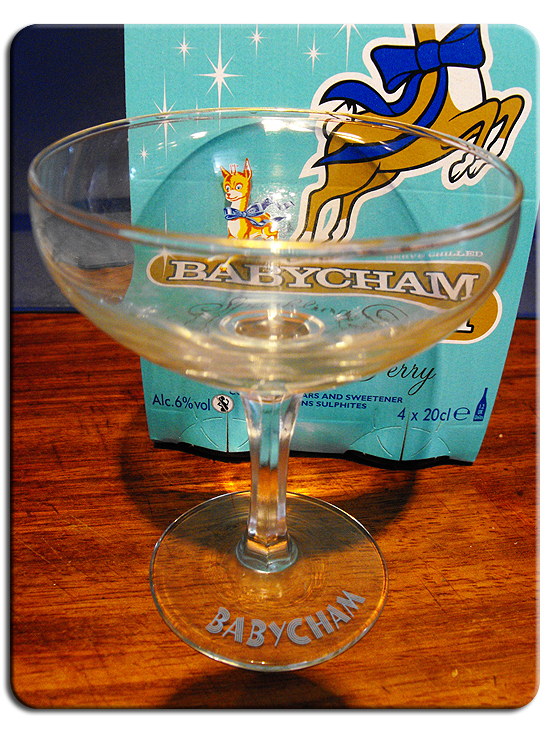 I always buy Babycham glasses whenever I see them. I started picking them up about a year ago and I now have 6, from a variety of decades. 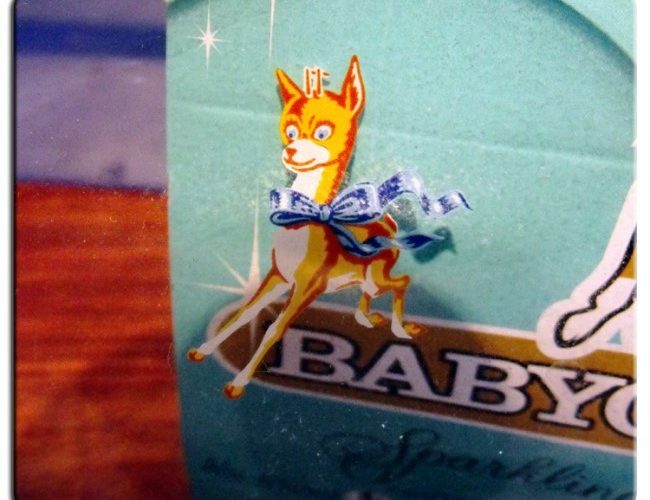 I found it quite hard to find pictures of the changing face of the Babycham deer all in one place so I thought I’d share what I’ve picked up on the way. 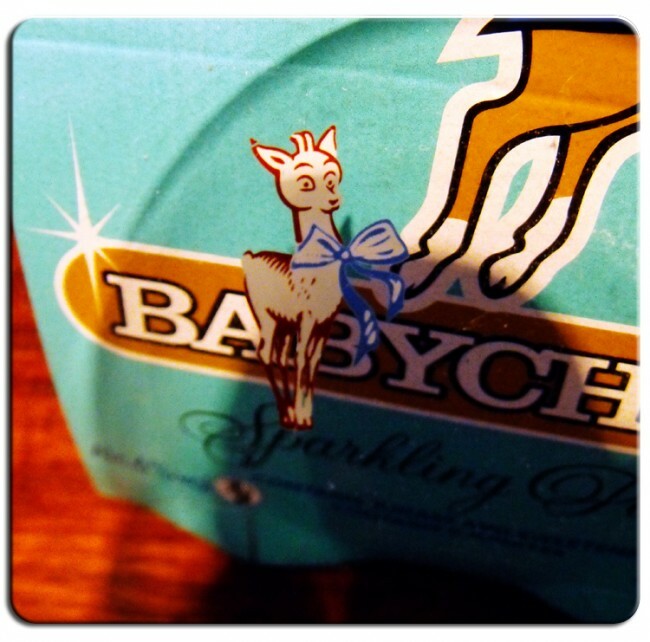 The deer on the Babycham glass has changed style through the years, and offers an easy way to date your babycham glasses and get an idea of value. All this information on dating is to the best of my knowledge, so if you know better please do correct me as I’d genuinely be delighted to know! 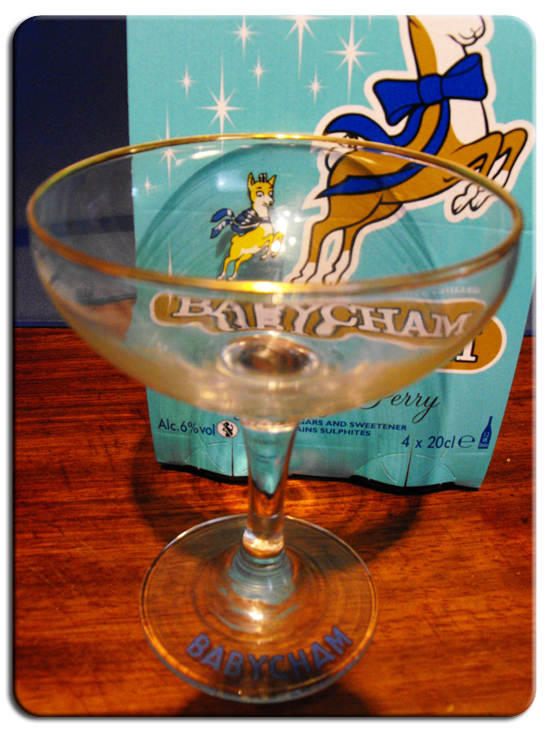 The first Babycham deer glasses featured a white deer. Standing straight. This is the rarest deer to find, and often the most expensive. My glasses have a hexagonal stem and blocky text on the base. The deer below dates from the 60s. He’s perkier than the earlier deer, golden brown and leaping to the left, front legs down. He has a particularly “blousey” blue bow. My glass has the same hexagonal stem and triple lined font for the logo, which is seen in some Babycham adverts from the late 50s. From the 1970s onwards the deer is a much sleeker and sophisticated chap in lemon yellow, leaping to the right. This is by far the most common glass to find and can be picked up for about a £1. My glass has a round stem and block text on the base. My mum’s got a full set that she’s had since the 1960s – it came as a set of six. She’s still kicking herself for throwing out the boxes in the early ’90s. 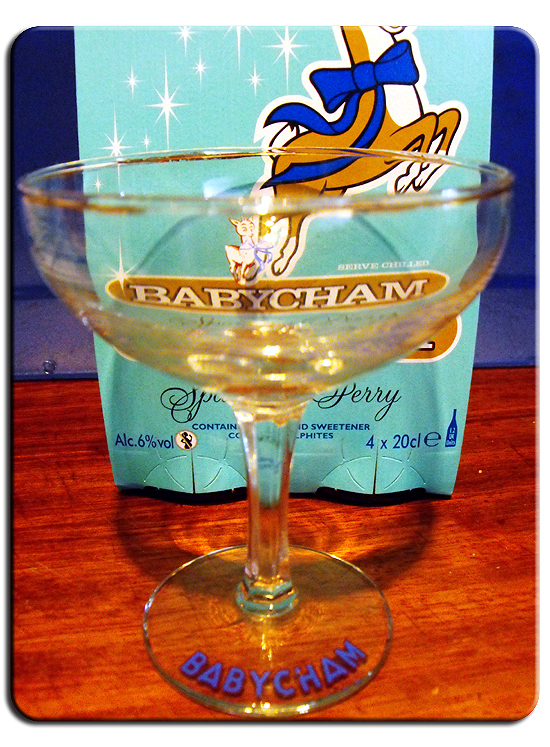 Do you drink brandy and Babycham from yours? So interesting! 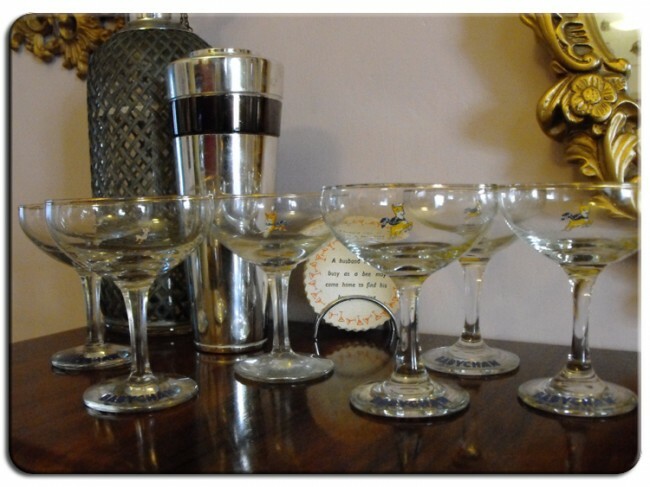 That would explain why I’ve never been that bothered about my Babycham glasses, they’re 70s ha ha! 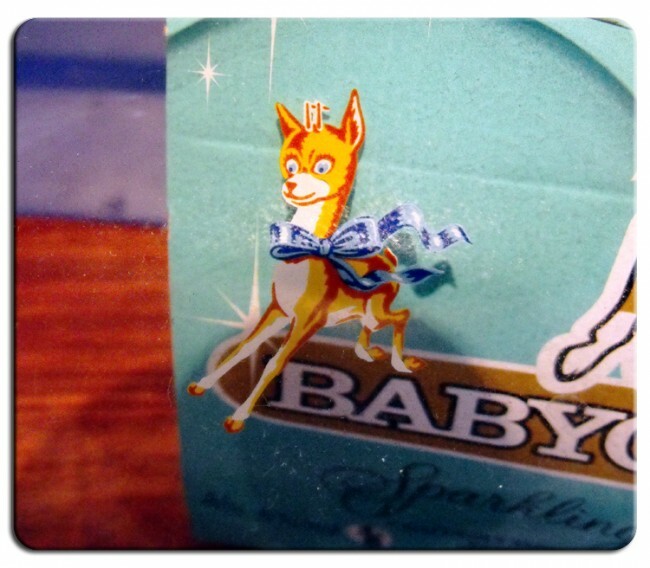 I also used to have a plastic Babycham Deer display, again probably 70s, looked great in the bar area though, but I got rid of it a long time ago!